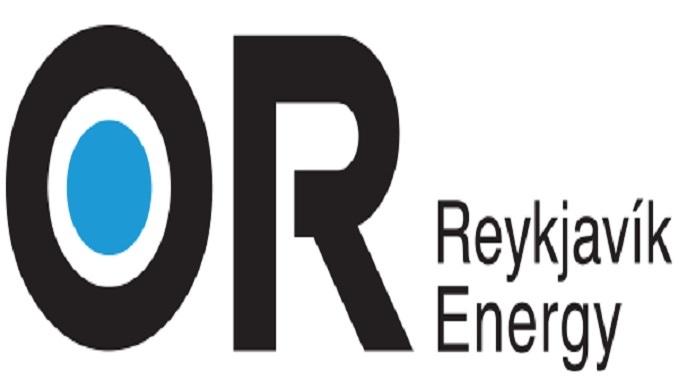 Orkuveita Reykjavíkur (Reykjavik Energy) will conduct an auction of a new inflation linked green bond series, ORG180255, February 13th 2019. The new green bond series has a maturity of 36 years, pays a fixed real-interest rate and will be listed on the Nasdaq Iceland Sustainable Bond market. The series has a semi-annual annuity amortization schedule and a final maturity February 18th 2055. A systemic approach to environmental issues is not new to OR’s operations. Among first of Icelandic companies, OR published an environmental report as early as 2000 and the company‘s operations have since 2005 been independently audited to be in accordance with the ISO 14001 environmental standard. Furthermore, OR’s goal is to reduce carbon emissions by 60% by 2030. The bond proceeds will be used to finance an array of green projects of OR and its subsidiaries – Veitur Utilities, ON Power and Reykjavík Fiber Network. These include projects such as: renewable energy, energy distribution and expansion of the district heating system; sustainable water and wastewater management; technologies that support smart grid applications and ambitious carbon capture projects. In relation to the bond offering, OR has established a green bond framework – Reykjavik Energy Green Bond Framework. The Green Bond Framework conforms to the “green bond principles” guidelines put forward by ICMA, the International Capital Market Association. The Green Bond Framework is based on four pillars; (i) use of proceeds, (ii) process for project evaluation and selection, (iii) management of proceeds and (iv) reporting. CICERO (Center for International Climate Research) has issued an independent review of the framework and has rated it with the highest possible rating of “dark green” for positive environmental affects of the projects and a rating of “excellent” for the governance structure of the framework. Fossar Markets manage the auction process on behalf of OR and will handle investor relations. The auction will be structured as a single-price auction, which means that all accepted bids will be sold to investors at the same price. The lowest accepted price (highest yield) will determine the selling price. OR reserves the right to accept all of the submitted bids, accept part of them, or reject all of them. The total amount of accepted bids will be announced after the auction. Green bonds are bonds that are issued to finance projects which reduce greenhouse gas emissions and as such counteract the ever-growing danger of global warming. One of the main drivers for the issuance of these bonds are the growing efforts of a number of public and private entities to counteract climate change. These efforts, as well as increased awareness among investors, have accelerated this development. All bond issuers that invest in environmental projects can issue green bonds, such as governments, municipalities and corporations. The bond offering confirms with approved financing in the form of loans, bonds or bills of Reykjavík Energy for the year 2019.